Timeless elegance. French sophistication and charm. Tradition and innovation. Cult brand. Worldwide appeal. Guerlain’s story is above all one of legacy. Let’s start with the beginning. Guerlain is a French perfume house, among the oldest in the world. 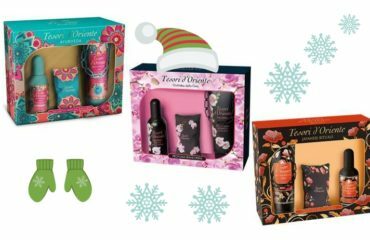 It has a large customer following, and has traditionally been held in high esteem in the perfume industry. 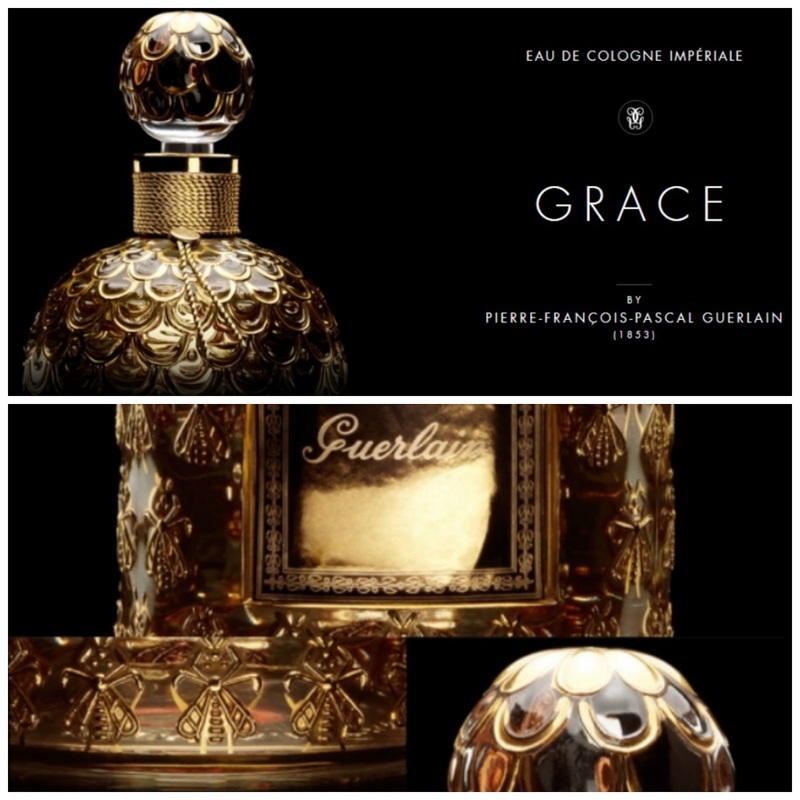 Perfumes by Guerlain are often said to be characterized by a common olfactory accord known as the “Guerlinade“. (A perfume by the same name was launched by Guerlain in 1921). The House of Guerlain was owned and managed by members of the Guerlain family from 1828 to 1994. The House of Guerlain was founded in 1828, when Pierre-François Pascal Guerlain opened his perfume store at 42, rue de Rivoli in Paris. As both the founder and first perfumer of the house, Pierre-François composed and manufactured custom fragrances with the help of his two sons, Aimé and Gabriel. 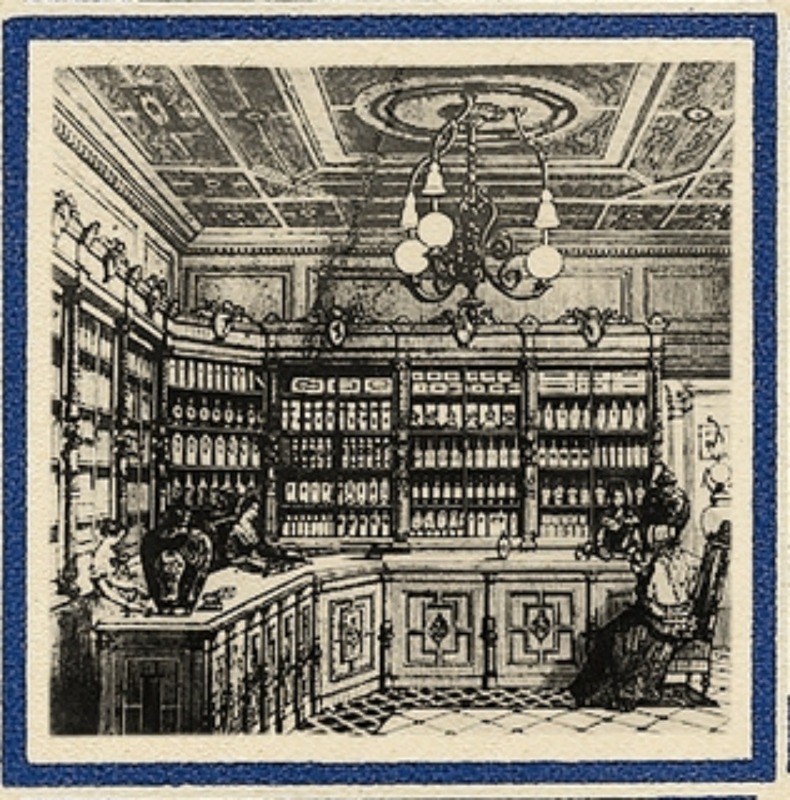 Through continued success and the patronage of members in high society, Guerlain opened its flagship store at 15, rue de la Paix in 1840, and put its mark on the Parisian fashion scene. 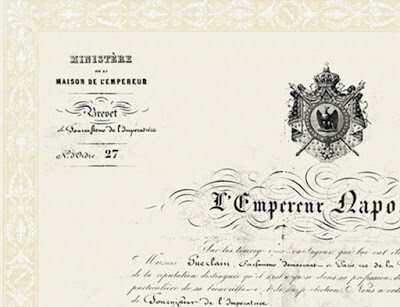 The success of the house under Pierre-François peaked in 1853 with the creation of Eau de Cologne Impériale for French Emperor Napoleon III and his wife Empress Eugénie. 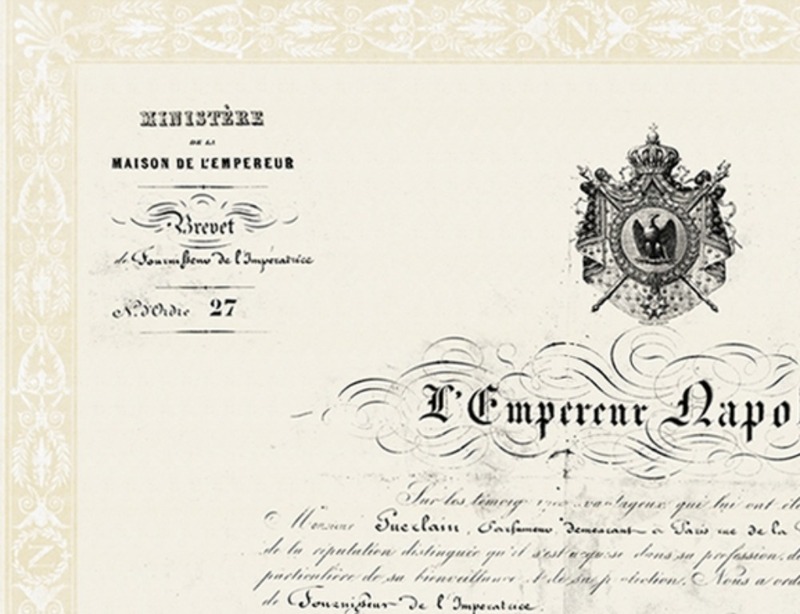 This perfume earned Pierre-François the prestigious title of being His Majesty’s Official Perfumer. Guerlain went on to create perfumes for Queen Victoria of the United Kingdom and Queen Isabella II of Spain, among other royalty. 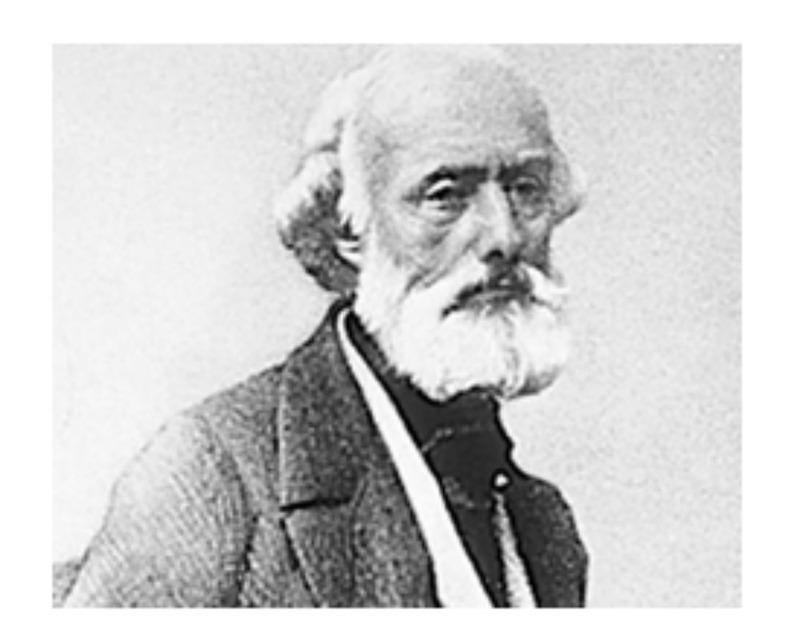 With the death of Pierre-François in 1864, the house was left to his sons Aimé Guerlain and Gabriel Guerlain. 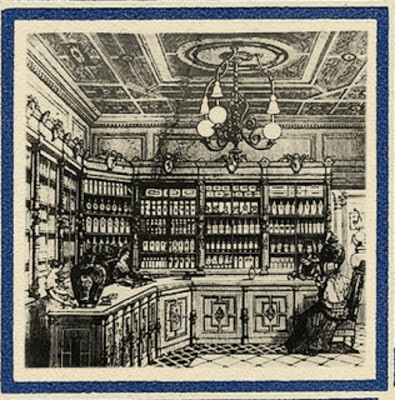 The roles of perfumer and manager were divided between the two brothers, with Gabriel managing and further expanding the house, and Aimé becoming the master perfumer. The House of Guerlain thus began a long tradition whereby the position of master perfumer was handed down through the Guerlain family. 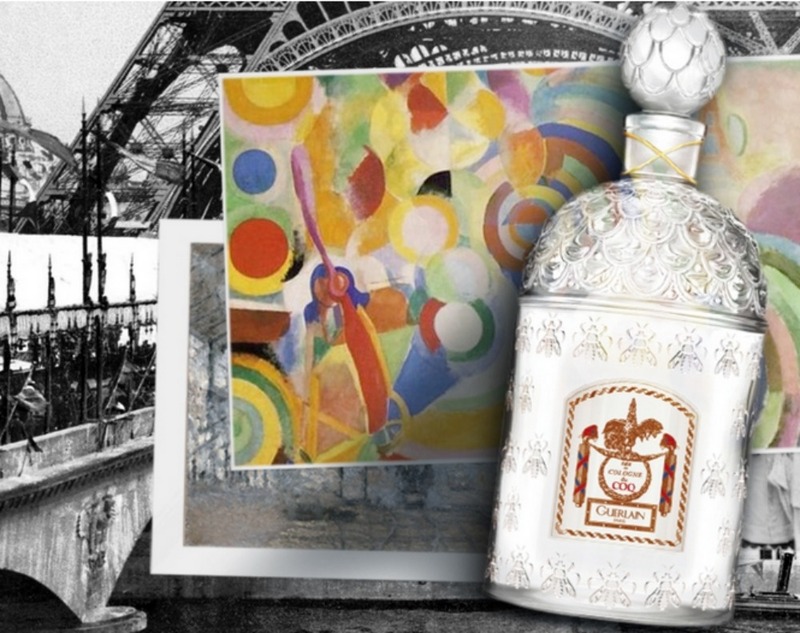 As Guerlain’s second generation in-house perfumer, Aimé was the creator of many classic compositions, including Fleur d’Italie (1884), Rococo (1887) and Eau de Cologne du Coq (1894). 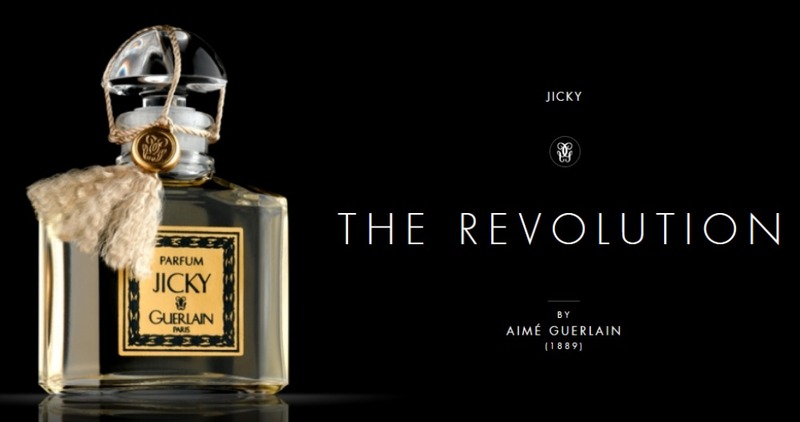 However, many would argue that his greatest composition was 1889’s Jicky, the first fragrance described as a “parfum” and among the first to use synthetic ingredients alongside natural extracts. 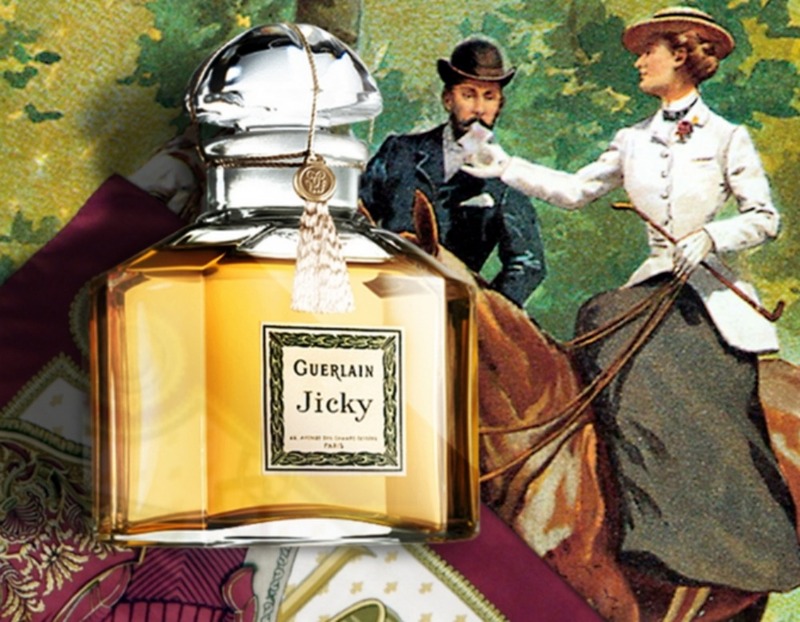 The business was handed down to the sons of Gabriel Guerlain: Jacques Guerlain and Pierre Guerlain. 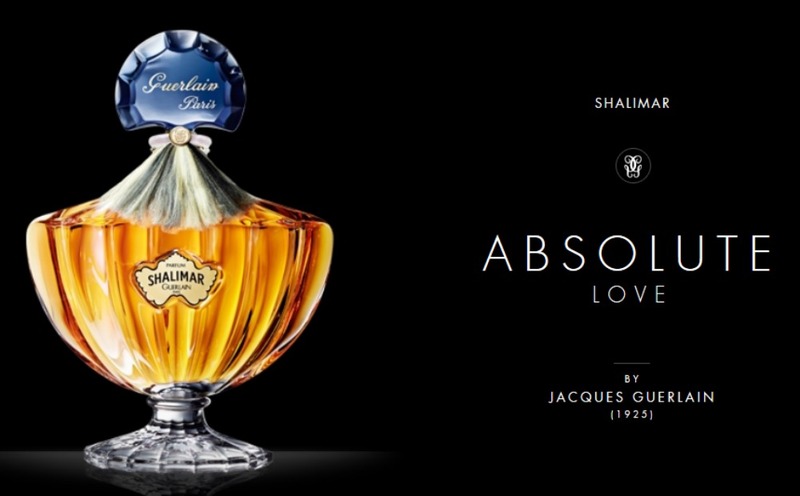 Jacques, Aimé’s nephew, became Guerlain’s third master perfumer; he was the author of many of Guerlain’s most famous classics, which are still held in high esteem in the modern perfume industry. Many of his perfumes are still sold and marketed today. 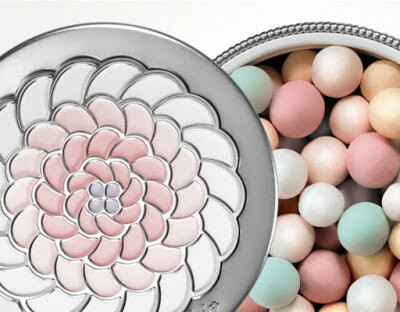 Among Jacques Guerlain’s most important creations are Mouchoir de Monsieur (1904), Après L’Ondée (1906), L’Heure Bleue (1912), Mitsouko (1919), Guerlain’s flagship fragrance Shalimar (1925), and Vol de Nuit (1933). 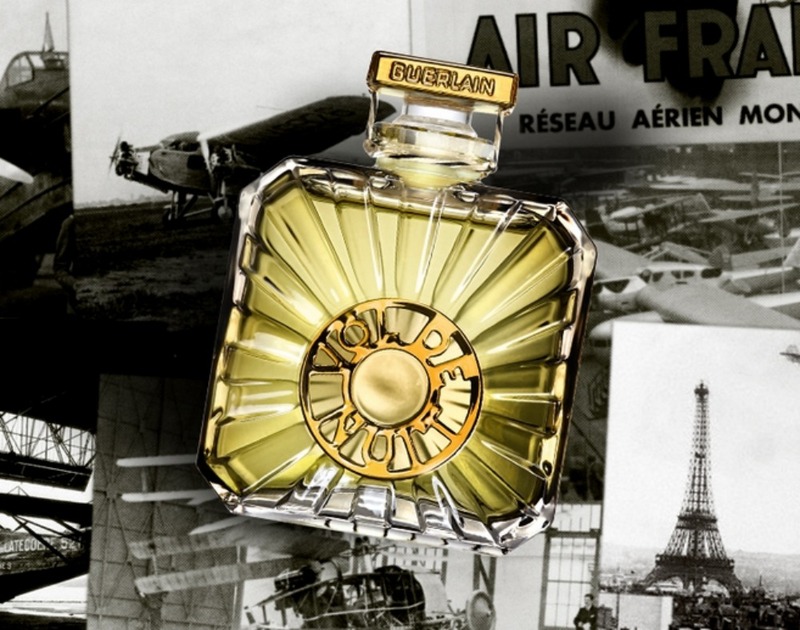 Jacques composed his final perfume, Ode (1955), with the assistance of his grandson, the then-18-year-old Jean-Paul Guerlain. Jean-Paul Guerlain was the last family master perfumer. 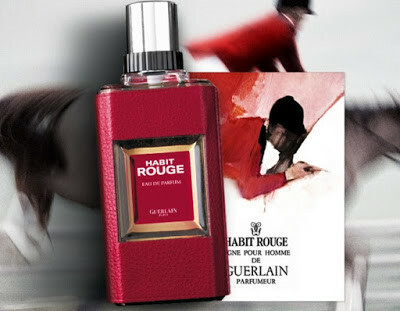 He created Guerlain’s classic men’s fragrances Vétiver (1959) and Habit Rouge (1965). He also created Chant d’Arômes (1962), Chamade (1969), Nahéma (1979), Jardins de Bagatelle (1983), and Samsara (1989), as well as Héritage and Coriolan in the 1990s. Jean-Paul Guerlain retired in 2002, but continued to serve as advisor to his successor until 2010. 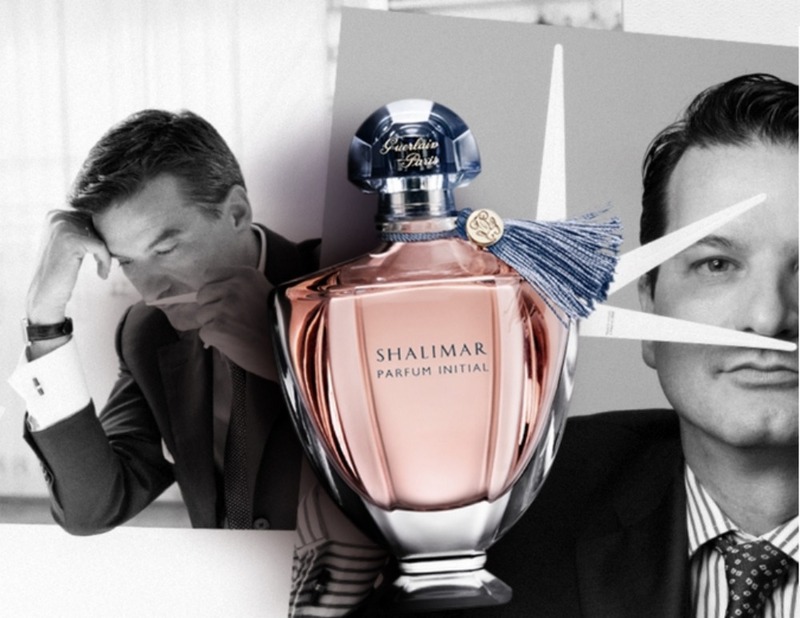 With no heir from within the Guerlain family to take over, the role of master perfumer is no longer tied to family succession. 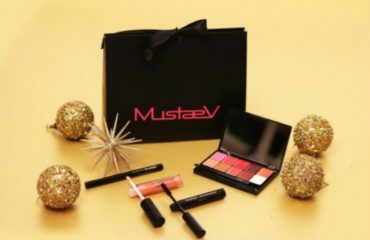 In a decision widely seen as a break with tradition, the Guerlain family sold the company to the luxury goods conglomerate Moët Hennessy Louis Vuitton (LVMH) in 1994. Though Jean-Paul Guerlain remained as an in-house perfumer until 2002, other perfumers were brought in after 1994 to compose perfumes for Guerlain, and Jean-Paul had to submit his compositions against those of others. Among the outside perfumers to compose perfumes for the firm after 1994 was Mathilde Laurent, who worked for Guerlain at the end of the 1990s and in the early 2000s. 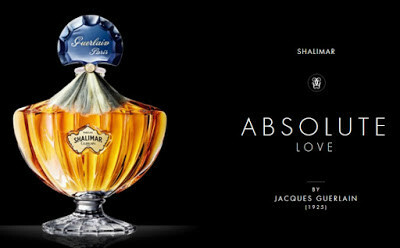 She composed Aqua Allegorica Pamplelune (1999) and Shalimar Light (2003, reattributed to Jean-Paul Guerlain and relaunched in 2004 following reformulation). Maurice Roucel, a perfumer of Symrise, composed L’Instant de Guerlain (2004) and Insolence (2006). 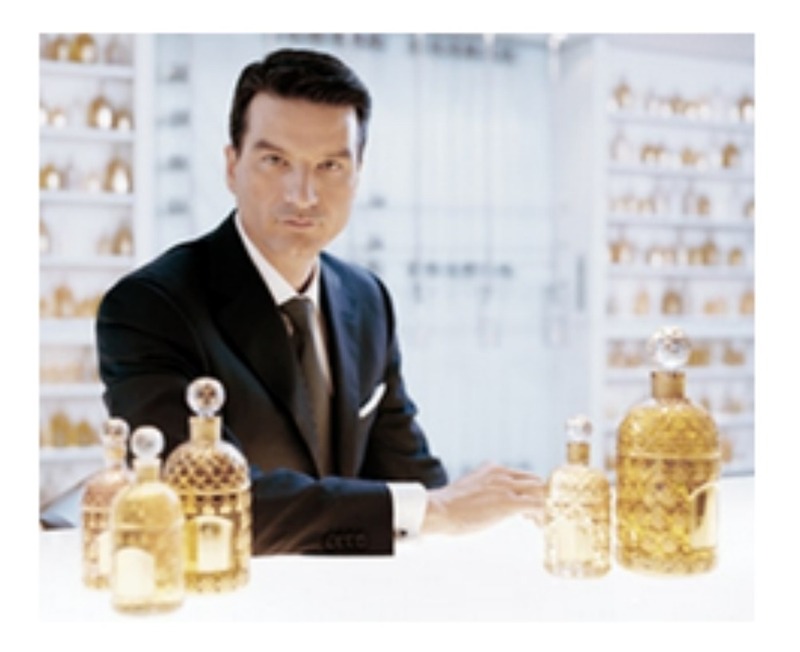 In May 2008, Thierry Wasser was named the in-house perfumer for Guerlain. Wasser, a Swiss perfumer who used to work for Firmenich, created Iris Ganache (2007) and Quand Vient la Pluie (2007) for Guerlain before his appointment the following year. Jean-Paul Guerlain is staying on in an advisory consultant role, both for fragrance design and ingredients. Thierry Wasser became the new Guerlain nose in 2008. 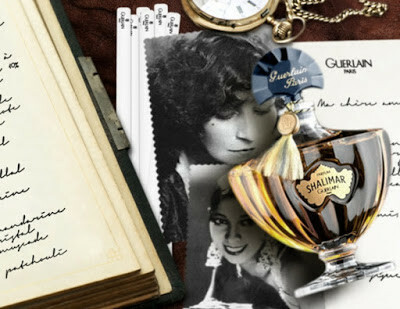 Guerlain’s creations have long influenced the trends of perfumery with fragrances such as Jicky, Shalimar, and Vétiver. Guerlain is among the few older houses (such as Caron) that exist solely to produce and market perfumes. 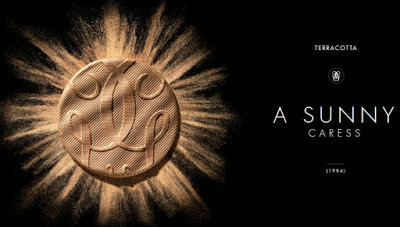 Alongside its fragrances, today Guerlain has expanded to offer a large range of makeup and skincare. 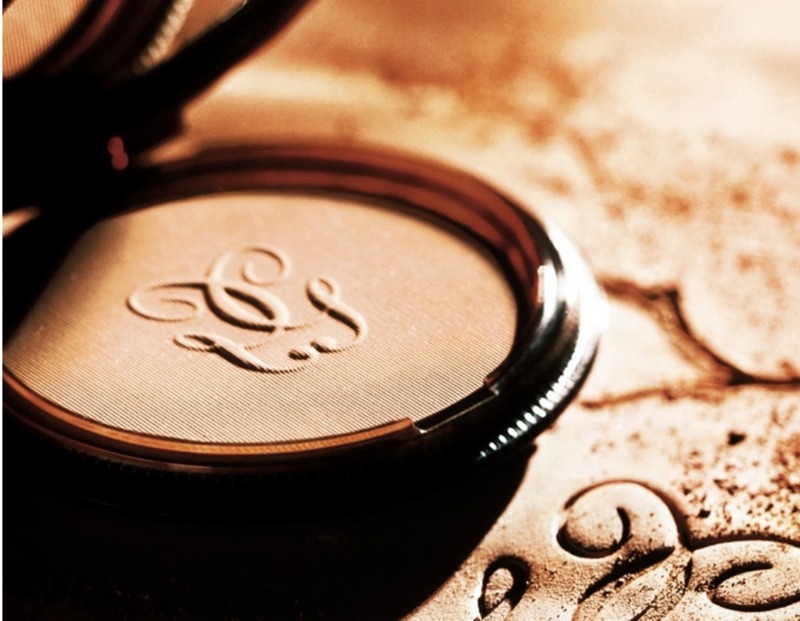 Guerlain products are available across the world at serviced counters within department stores, and at beauty stores such as fellow LMVH brand Sephora. 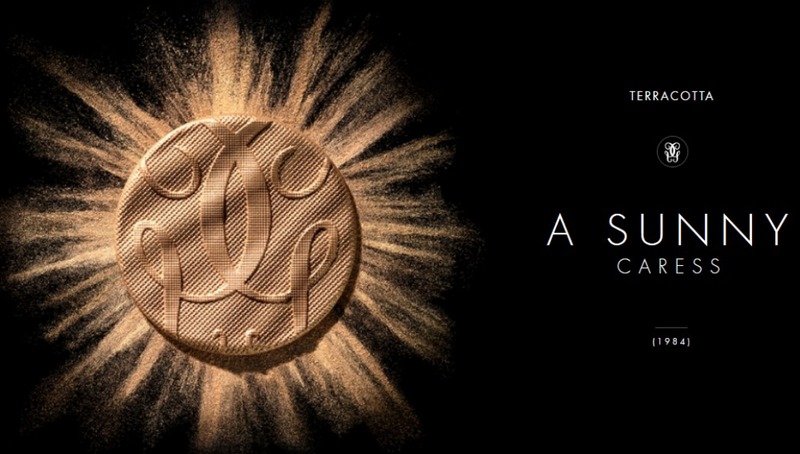 Guerlain also maintains thirteen international beauty and spa ’boutiques’, five within France (two being in Paris). and dares to try an abstract style. He would change the history of fragrance forevermore. 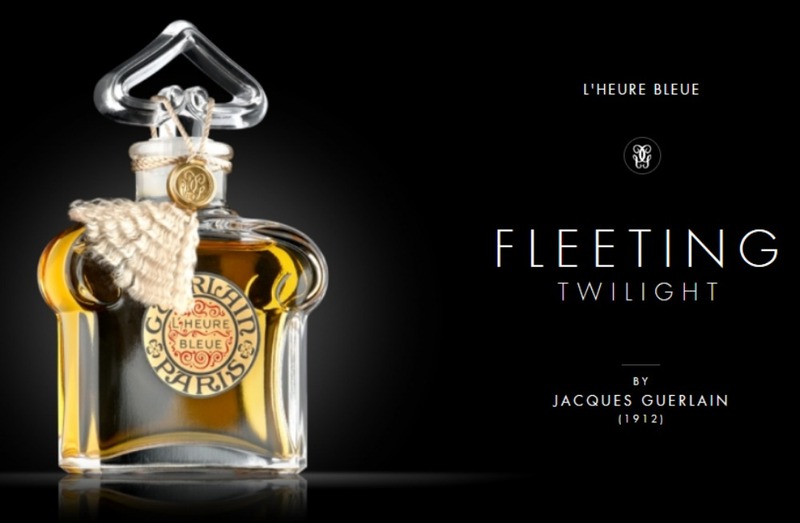 On the banks of the Seine River, Jacques Guerlain has just captured L’Heure Bleue. The moment when all of Nature exudes its rare fragrances. They will be his new token of love. 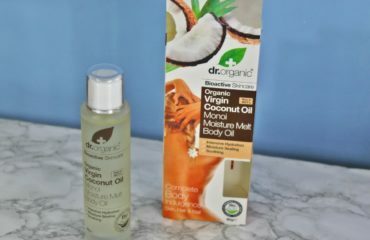 lights up the complexion with an instant natural healthy glow. Light is broken down into the colours of the rainbow. Once these isolated colours are reunited on the face, they become pure light once more. The concept of the Météorites is born. It all began with a rare flower, the orchid, a prodigy of longevity. 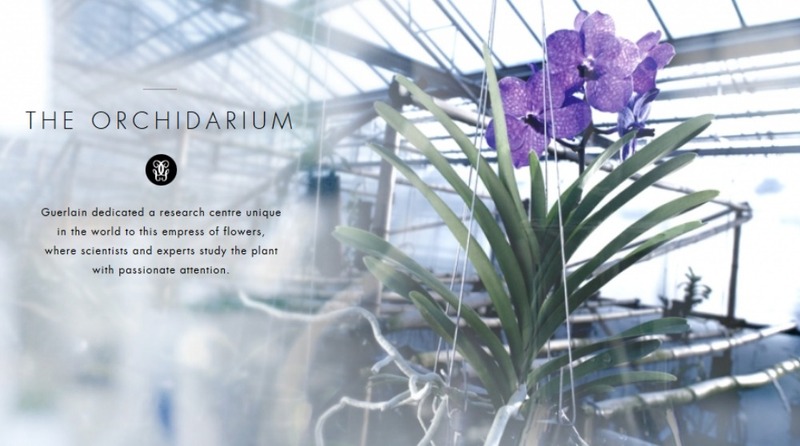 More than 12 years of research in the Orchidarium. 4 orchids selected from amongst 30,000. The seal of femininity: the lips. So intimate and yet so visible. 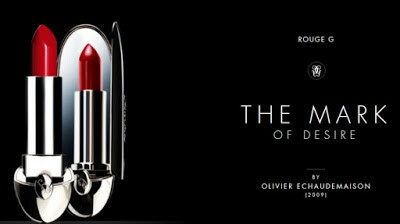 Born from the legacy of Guerlain, Rouge G dresses the lips to instil desire.